Ladies and gents, it is important to realize abuse when it happens. You don't always have to be beaten up to be considered abused, the abuse can happen not only physically, but mentally and emotionally. Please watch out for these signs of abuse and do not stay for them. Your safety, your happiness, and your sanity is far more important than the person who is trying to harm you- yes, harm. Know the warning signs. Don't wait until it's too late. For an extensive list of help hotlines listed by countries around the world, click here. The sad part the majority of these women know they are in an abusive relationship, but their emotions are too deeply caught up that they won't break away on their own. There has to be away to get them to understand without just putting it in their face. These women never want to hear the truth because it always involved telling them to leave...and that isn't what they want to hear. Yea..it is sad. Some learn the hard way and end up getting hurt or even killed and others waste precious time with a man and when they finally do break away they are too damaged to truly move on to a real fulfilling relationship. 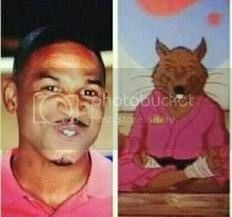 Ladies take heed! That man is not the only man in the world..look outside of your own "world" and you will see what life truly has to offer on all levels. A LOT of women need to read this. You'd think its common sense but it really isn't for a lot of people. And that's why I've provided. 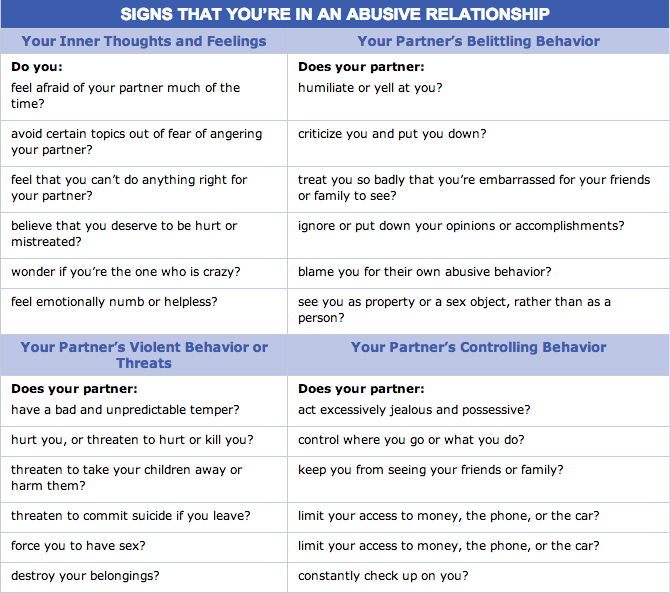 It's true, often people are in abusive relationships and don't even know it. 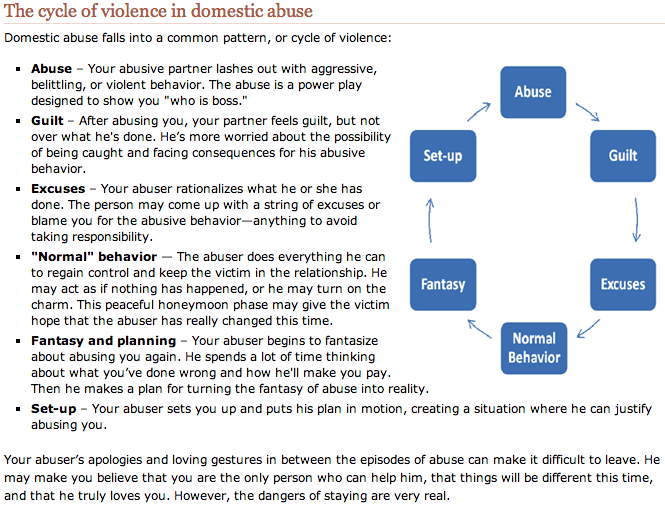 I posted this information on abuse after I realized a few days ago that my first boyfriend was extremely abusive and although things weren't physical, they certainly were emotionally and mentally. Him chasing after me for about a year after he dumped me wasn't him loving me or any crap to do with his male ego. He just wanted that control back. Ladies and gents, do not fall for this trap. I am so glad after he dumped me, I happily moved on but he didn't want that to happen. Great thread. Thanks for sharing OP. Sounds like my ex that I wrote about in random thoughts relationships. He's doing that now. He just needs to find the next young girl and move on. Funny thing is he's trying to do this from a different state. He moved, now he needs to move on.